The view of Sunday afternoon’s sunset from my accommodation in Honiara. One of the houses at the Solomon Islands Translation Advisory Group centre. I tapped this into my iphone on my second last night in the Solomon Islands, exactly one week ago. It is a little summary of my busy week of photography and interviews. I was hoping that putting my thoughts down would help me to get to sleep. It worked. My head is buzzing. Can’t sleep. My room mate sleeps heavily nearby as my mind flashes through all the colorful events and intense conversations of the last seven days. And worries about tomorrow. I’ve got four, maybe five, interviews to squash into my last day here in the Solomon Islands: Caroline, a young literacy teacher who never went to school; Pricilla, the director of the national literacy organisation; David an MP desperate for a translation of the Bible into his mother Tongue; Wilfred, a taxi driver saving up to pay for Bible college so he can one day become a Bible translator for his own language community; and hopefully the minister of education who, with the help of my room-mate’s husband, is about to implement vernacular education in this small Pacific nation of 80 strong languages. Five different stories all with one ultimate goal: to know God and make him known. Solomon Islanders have impressed me with their passion and strength of faith. My mind flashes through the many photos I took of Malcolm over on the island of Malaita a couple days ago: leading worship, translating at the ethno-arts workshop, preaching, swimming, hugging his kids. Malcolm’s story includes following God to the Australian outback, encouraging Malaitian youth to redeem the traditional arts of their culture in worship, and sharing Jesus with basically everyone he meets along the way. My room mate took me out to dinner last night after the rough four hour boat ride back from Malaita and told me about the various people that have been stopping by the languages of the Pacific booth she set up to engage visitors to the festival: a PNG woman shocked and touched that her small language of 400 speakers was recognized on the map; a young girl fluent in three Solomon Island languages considering a career in Bible translation for the first time. Not to mention the hundreds of people who hang around pouring over the language maps each day. Earlier today the US nationals who live here at the centre celebrated the 4th July with a feast and home made fireworks. 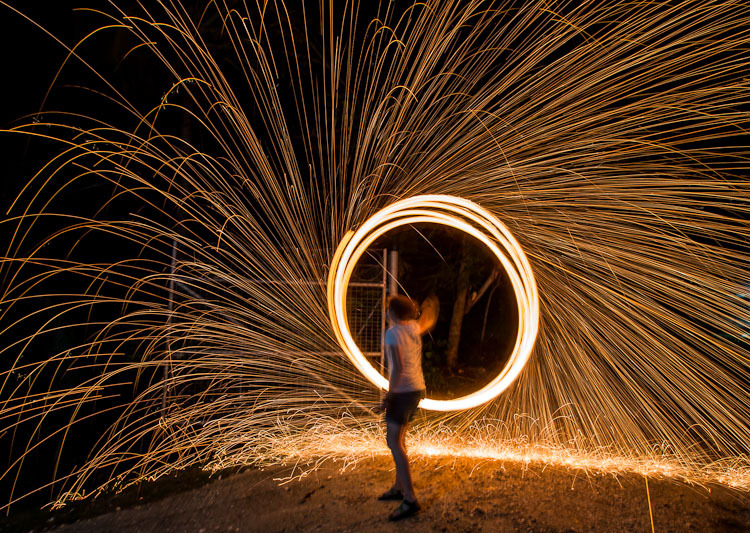 Soaking a piece of steel wool in kerosene, lighting it and then swinging it around produces a pretty good show. All this set against the backdrop of the Festival of Pacific Arts, a dizzying, drumming, stomping, pan-piping, booty shaking, feather-crowned blur of dance, music, art, film and nightly fireworks. I took 2000 images during the opening ceremony alone. Privileged to hold a press pass and small enough to crouch at the front of the stage I copped all the emotion of the opening performances and I’m still trying to articulate exactly why I burst into tears halfway through. Pride? Joy? The power of art? Pigs scream and my nose itches from the neighbours burning their plastic. 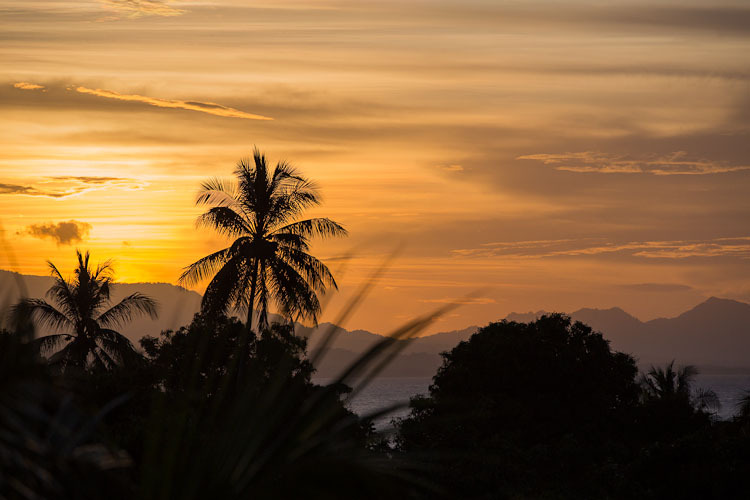 In only a few hours the sun will rise over the big blue ocean visible from my bedroom window and it’ll be time to head out the door with my camera, notebook and audio recorder to try and show the world all that God is doing here in the Solomon Islands. No wonder I can’t sleep. What a beautiful, powerful life you are leading! You should be so proud! I’m sure God is! Jess! thanks for your kind words. So blessed. Thanks Elyse for the powerful message you have put across to the world. Thank you too for your precious time to document the beauty you have encountered during your time in the Solomon Islands. I hope the beautiful people you met have inspired you to tell the world of the Godly given things we sometimes taking for granted. Thank so much Niniu! I’m so glad you found and enjoyed my stories. 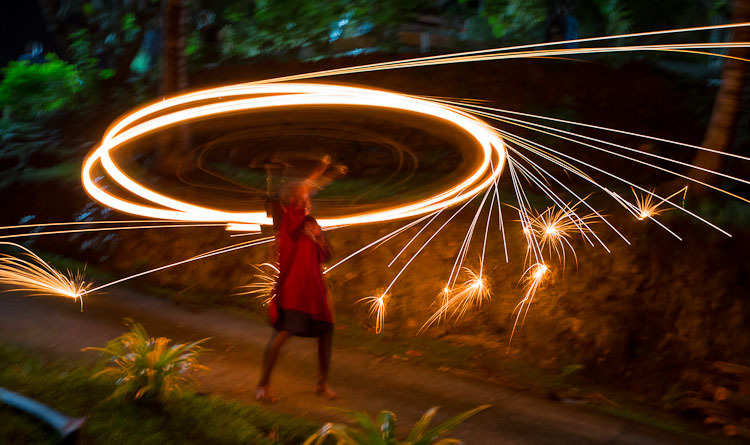 The Solomon Islands is a truly incredible place and I have many more stories to share. Blessings to you!